Timeless Barn Company™ specializes in adapting, reclaiming, repurposing, and restoring vintage barns into amazing personal and commercial spaces. Our company began nearly 20 years ago with a single barn. It was taken down, timber by timber, and moved to its new location where it became an amazing home. Since then, building and restoration using pre-Civil War barns has became our passion. Over the last several years we have expanded our product line to include not only custom timber framing, but basic packages such as our Colonial Saltbox Home, as well as flooring and fireplace mantels. It is a great day when you walk into a well preserved masterpiece that was built 180 years ago, and know that you have found something really special. Pristine original structures are the ultimate find because they make wonderful homes, commercial buildings, wineries, and studios. Suffice it to say...just about anything you can imagine, we can build it.....it all begins with a barn. 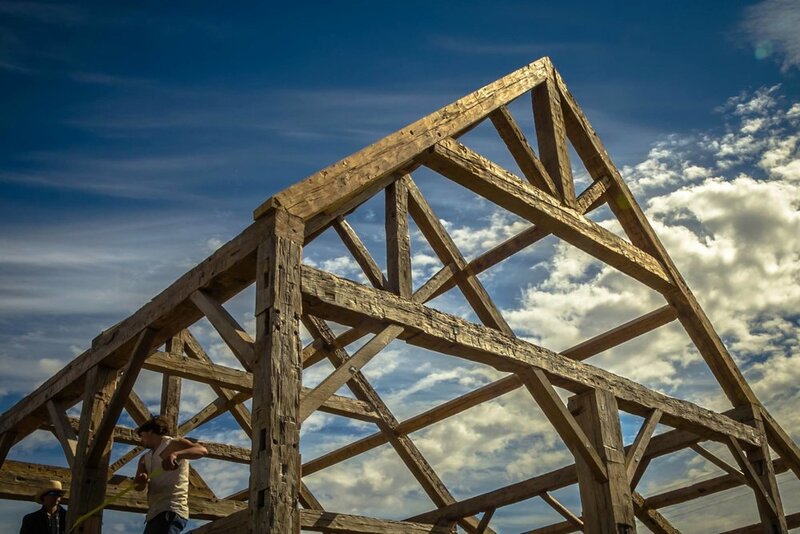 Reclaimed timber frames from 1800's barns make incredible homes, and it's what Timeless Barn Company does best. A picture's worth a thousand words, they say. We believe that waking up to one of those pictures each morning is worth more than a thousand words... it's the picture of a lifetime. Nothing is more inviting than an old barn, reclaimed and restored into a wedding or event barn, an artist studio, or winery. Ancient timbers lend themselves beautifully to such enterprises, and give a feeling of strength and permanence to the building. As your customers enter your space, allow them to step into a world of historic charm and grace. Completing your ideal space can include handcrafted items that speak to warmth and elegance that only rustic elements can provide. Timeless offers a variety of flooring, wall board, and mantels that provide the ultimate finishing touch for your next project.